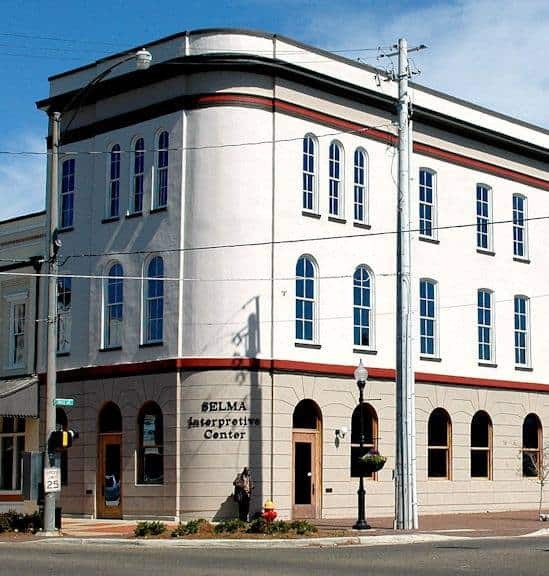 Selma, Alabama has been inhabited for centuries, with Native Americans, European and American settlers all staking their claims in the city. But Selma is perhaps best known for its involvement in the American Civil Rights Movement. 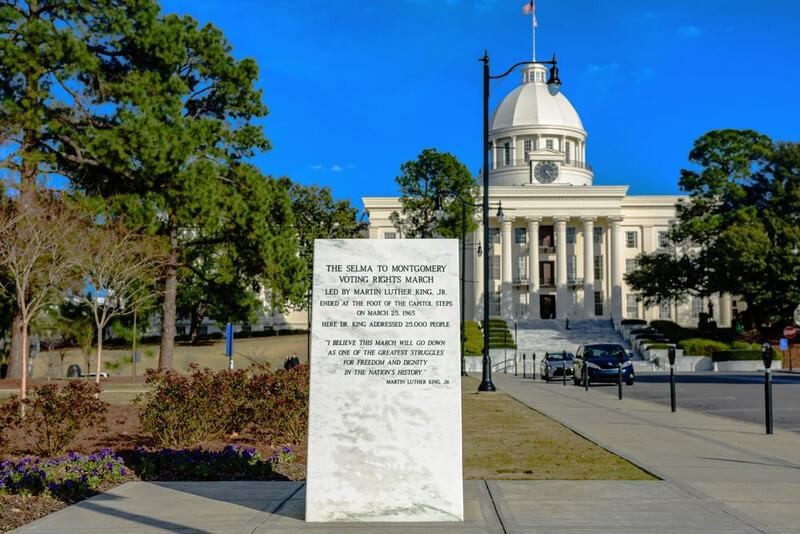 Prior to the movement, African-Americans in Alabama were denied the right to vote, and this came to a head in 1965 when citizens led by Martin Luther King Jr, marched to Montgomery, the state capital, to press for voting rights. Today, Selma is still defined by its right for equality, with museums, churches, bridges and routes dedicated to this monumental time in American history. Visitors can walk trails, explore historic sites and discover the fascinating heritage of this great Alabama city. 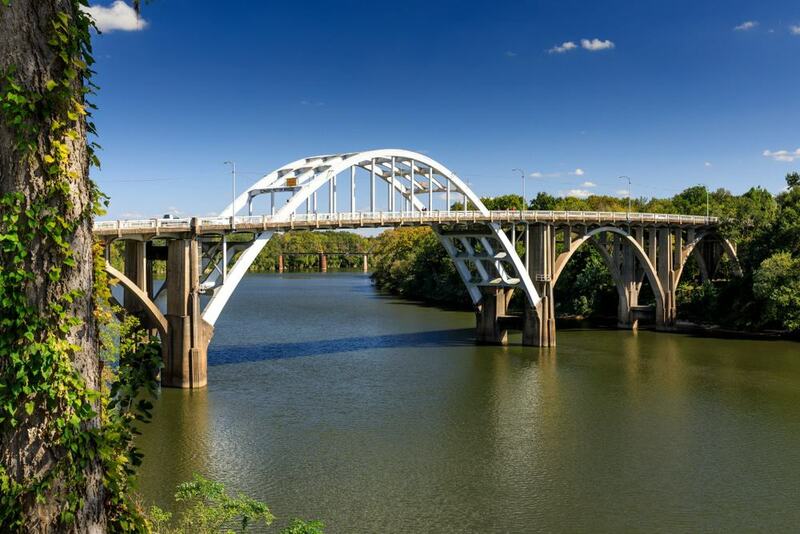 Located in the heart of Selma, Edmund Pettus Bridge spans the Alabama River. The bridge was the site of the Bloody Sunday conflict in 1965, when armed police attacked Civil Rights Activists as they attempted their march to Montgomery to ask for equal voting rights. Their mission was temporarily thwarted, but activists did not give up, and later in the same month they successfully crossed the bridge led by Martin Luther King Jr. and arrived at Montgomery’s Capitol Building. The National Voting Rights Museum, close to Edmund Pettus Bridge in Selma chronicles the historic journey thousands of African-Americans made for the right to vote. From democratic speeches by the Founding Fathers, to struggles incurred during the Civil Rights Movement, this museum displays it all. With an abundance of exhibits and artefacts relating to ‘Bloody Sunday’ and the Selma to Montgomery March, it’s a superb place to spend a few hours and learn more about this fascinating era in world history. In keeping with the Civil Rights Movement theme, Brown Chapel AME Church was the starting point and site of preparations for the 1965 Selma to Montgomery march. This National Historic Landmark also became a sanctuary for those injured along the way, offering a safe place to recuperate and regroup. You can contact the church in advance if you wish to gain a guided tour to learn more about its role, the architecture and present-day services. Selma Interpretive Centre marks the beginning of the National Historic Trail within the city. Located close to Edmund Pettus Bridge, the centre showcases informative and enlightening displays about Civil Rights struggles and voter’s rights. Three floors of the building are filled with artefacts, documents, materials and videos from people who lived through these times in Selma. Thanks to the 2014 Hollywood Blockbuster movie – Selma, many more visitors are now aware of the historic 1965 Selma to Montgomery march. Most people don’t walk the trail today, but the great news is, you can still drive it! 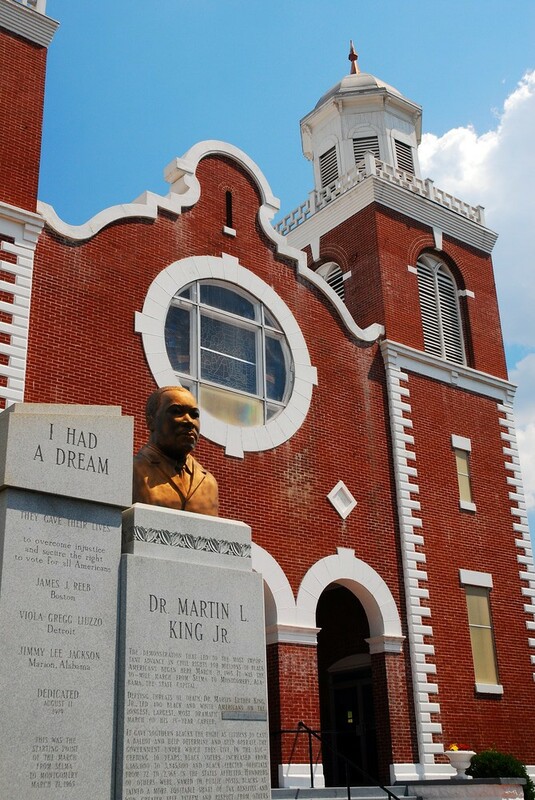 The trail begins at Brown Chapel AME Church in Selma and weaves its way across Edmund Pettus Bridge and the Alabama River. Once outside the city, the route takes you through White Hall and Lowndesboro until you reach the Capitol Building in Montgomery. The scenery is picturesque, with verdant trees and greenery along the way and historical markers which display information. Stop off at Lowndesboro Interpretive Centre mid-way into the journey to discover Civil Rights exhibits, Tent City, and information relating to the arduous journey from people who walked it. When you look at it today, it’s hard to believe that Cahawba once was Alabama’s state capital. 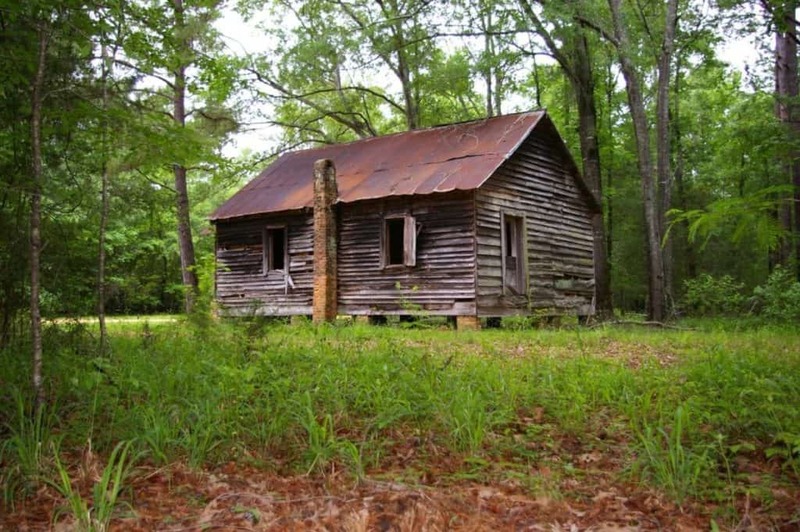 This former thriving river community became a ghost town following the American Civil War. Today, it stands as an important archaeological site for visitors to discover. The park’s grounds are filled with historic buildings, wooden cabins and a beautiful ancient Episcopal church. You can take a self-guided walking tour through haunted relics, along paths and nature trails, plus the local Visitor’s Centre will help you along with a ton of information so you can interpret what you see. Although many of the buildings are covered in Spanish moss and greenery, the park is a must-see for anyone interested in local history. 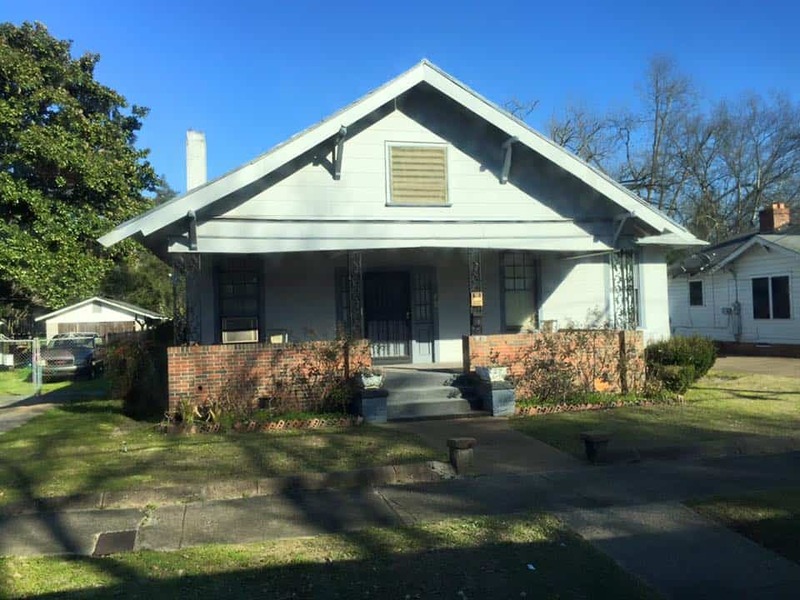 Another building synonymous with the Civil Rights Movement is the Jackson House in Selma. Many of the nations key Civil Rights figures stayed in the house during these turbulent times, coming together to plan and organize the next movement. Dr Martin Luther King Jr and Dr Ralph Bunche both stayed in the house, which has remained the same as it was in the 1960s. Bring your imagination and gain a real sense of the conversations which took place in these rooms during the height of the movement. Many visitors to Selma tend to overlook this attraction, but if you call in advance and make an appointment to view you won’t be disappointed. Also forming part of the new cemetery, Old Live Oak is an area of historical interest in the Alabama city of Selma. 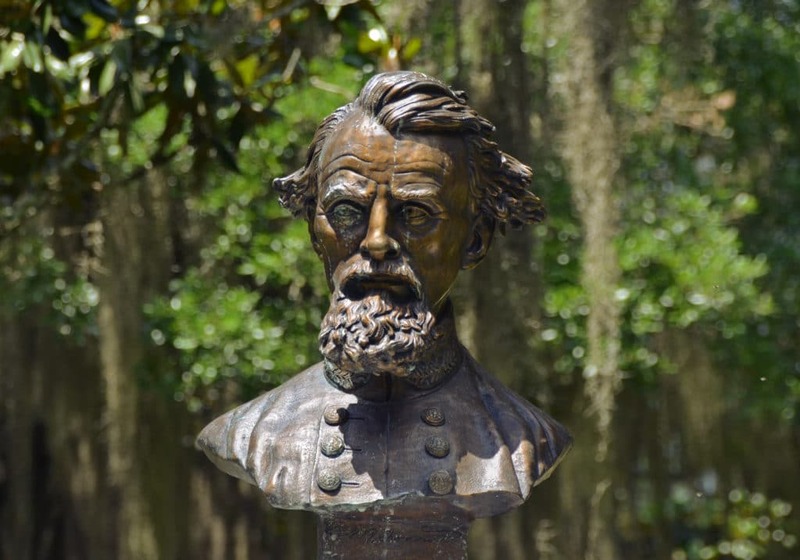 Founded in 1829, the cemetery is the resting place for many governmental figures and representatives of the state, including Edmund Winston Pettus and William Rufus King, who was Vice-President of the United States for six weeks in 1853. There’s history from the Civil War here, as it’s the burial ground for many Confederate Soldiers. The graveyard is surrounded by trees draped with Spanish Moss, and the Gothic-designed stones give it an almost eerie vibe. If you’re a fan of visiting cemeteries, you won’t want to miss this one. The interactive museum allows visitors to truly experience what it was like to be a slave shipped from Africa to Alabama on-board a ship. This tour is not for the faint-hearted, as it openly tells stories about how slaves were treated in America, followed by triumphs and achievements of those descended from them. This intriguing museum also showcases a whole host of exhibits with artefacts, short films and displays relating to the Civil Rights Movement. Old Depot Museum in Downtown Selma is set in an 1891 railway station. 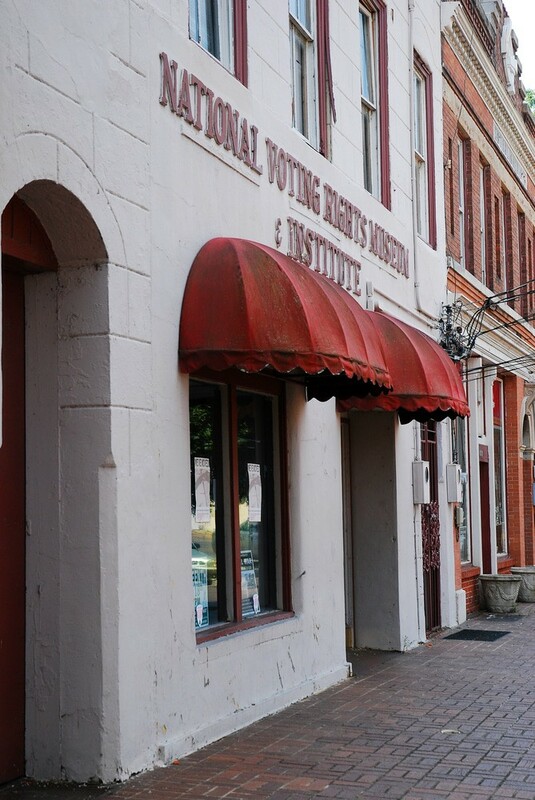 The museum documents local history throughout several time periods, ranging from the American Civil War and the Civil Rights Movement to the present day. In the museum you can see rare local artefacts such as fire trucks and medical instruments, different styles of clothing, and if you venture outside into the back yard, there’s even a ‘caboose’ or old railway wagon to explore. 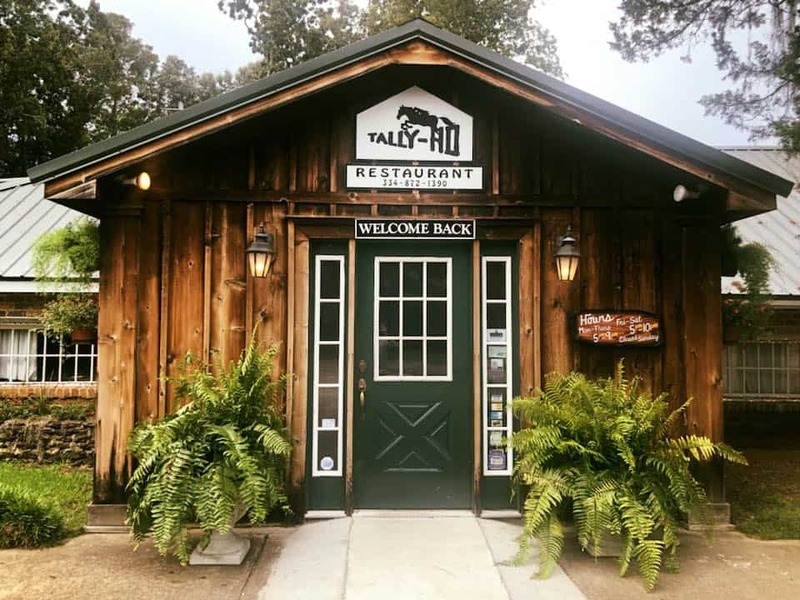 Tally Ho has been serving good old fashioned Southern cuisine for over 60 years, but it’s not just grits and cornbread you’ll find in this elegant, yet understated restaurant. Their menus will please food connoisseurs from all around the world, with the restaurant serving traditional Southern food fused with eclectic European and International styles. You can start with the traditional Fried Green Stack – fried green tomatoes with sautéed crab and hollandaise sauce or enjoy a delicious plate of Gulf Crab Claws in garlic butter. Mains cover chicken, beef, pork and seafood, infused with Asian, French and Italian flavours. 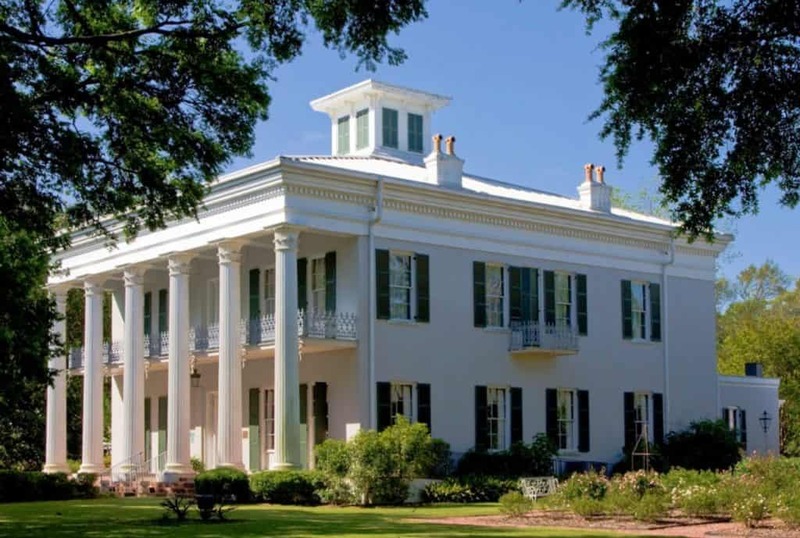 Set in a Greek Revival Antebellum mansion is Sturdivant Hall Museum. Built between 1852 and 1856, this house was designed for local resident Colonel Edward T. Watts. 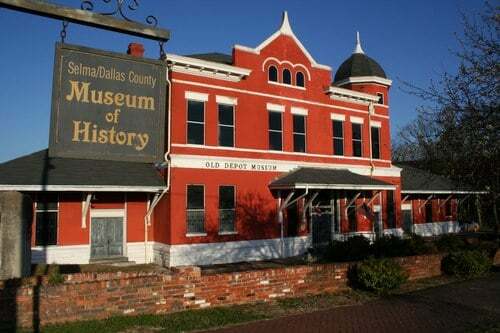 After changing hands several times throughout the century that followed, the majestic Downtown Selma mansion was purchased by the city in 1957, and now serves as an historic museum. 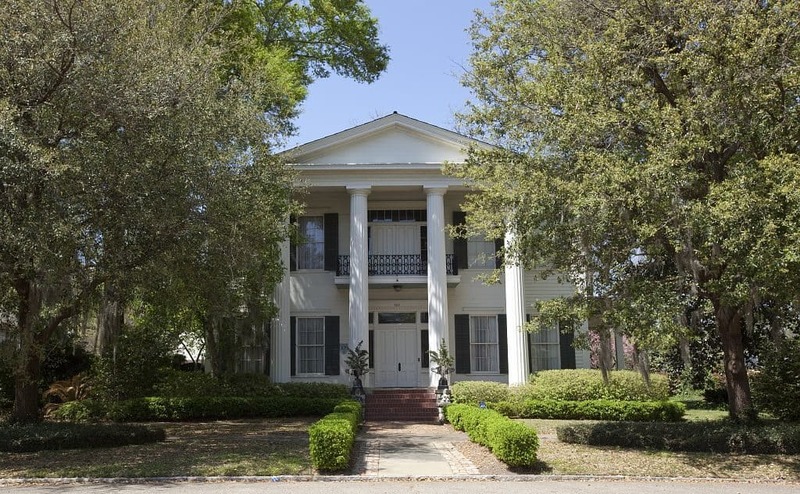 Featuring porcelain doll collections, artwork and antique furniture, the house is impressive and displays what life was like for Selma’s elite. The house has also appeared in several books of ghost stories and features on the National Register of Historic Places. The old town of Selma is the largest historic district of Alabama, with abundant structures listed on the National Historic Register. The 323-acre area has buildings and residential homes which date back to the early 1800s. One such neighbourhood is Fairoaks Square, which contains 12 Victorian restored cottages which were originally built between 1870 and 1920. These pretty cottages display architecture pertaining to Carpenter Gothic, Greek Revival and Italianate periods, and many of the buildings still retain their original features. Structures of significant interest in Old Town Historic District include Sturdivant Hall, Weaver Castle and the Mabry-Jones House. 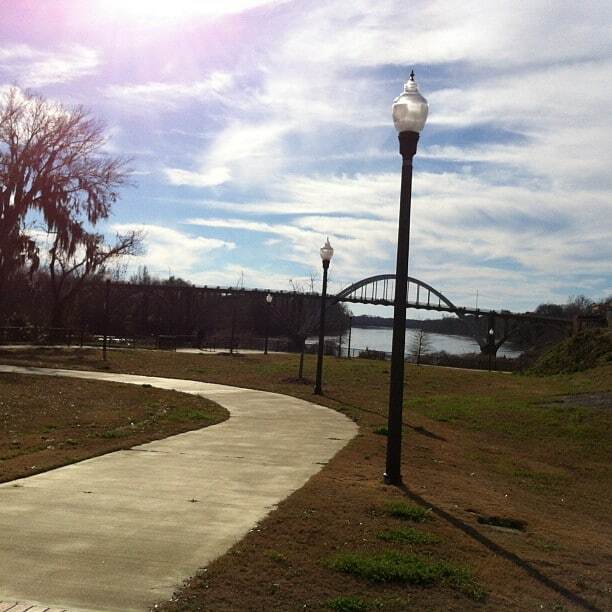 Set on the banks of Alabama River, Historic Riverfront Park is the perfect place to relax, take a walk, or stop for a picnic. The 12-acre park, complete with timber bridge, overlooks Edmund Pettus Bridge and is close to several city museums. With incredible vistas, shady trees and great views of the cityscape, bring your camera, take a walk and capture some photographic memories of Selma. Visitors who fancy a day splashing about on the water can join the Alabama Scenic River Trail near Selma. If you seek fun, adrenaline packed water sports, or simply want to see historic towns and cities from a different perspective, this could be for you. With paddling and white-water rafting experiences, tubing, fishing and overnight camping, you can bring the entire family on this adventure. Alternatively, should you wish to remain on dry land, there are plenty of riverside walks, hiking and mountain biking trails.